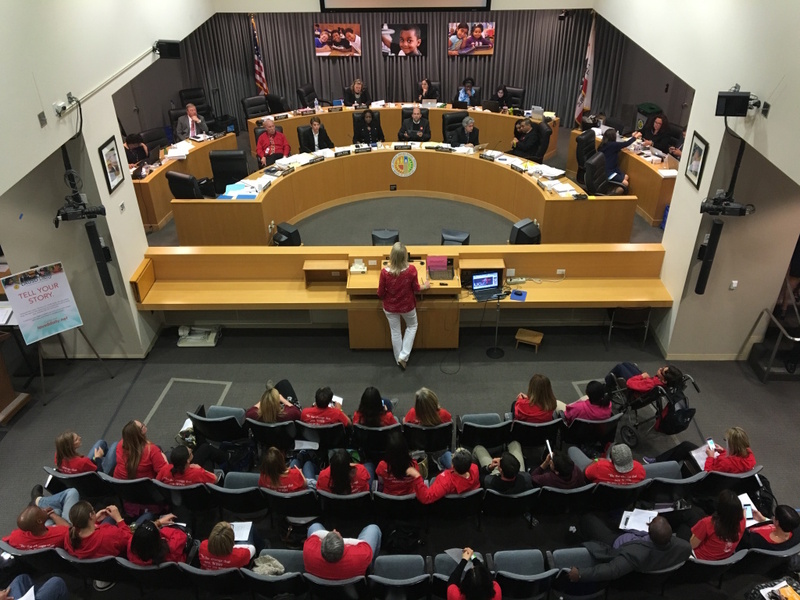 Los Angeles Unified School Board members hear public comment during a recent meeting. The public television station it operates, KLCS, broadcasts all board meetings. 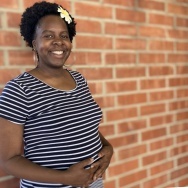 UPDATED — On May 16, voters in both west Los Angeles and in the east San Fernando Valley will head to the polls to elect two members to five-and-a-half-year terms on the L.A. Unified School District seven-person school board. Scroll down to see the candidates' responses to KPCC's survey on major issues, but first, here's some answers to basic questions about the primary election. How does this election work? This is a runoff election for two seats in which no candidate won a majority in a March 7 primary vote. The top two candidates from that primary election are now squaring off in this runoff. How can I register to vote? Here's a website where you can begin the registration process, and here's another website where you can check whether you're already registered. Ahead of the March 7 primary, KPCC submitted a survey to each of the L.A. Unified School Board candidates. We asked them a range of questions, from the superintendent's performance to their feelings on the district's budget, charter schools and school choice. Click on the candidate's name below to see the responses we received.